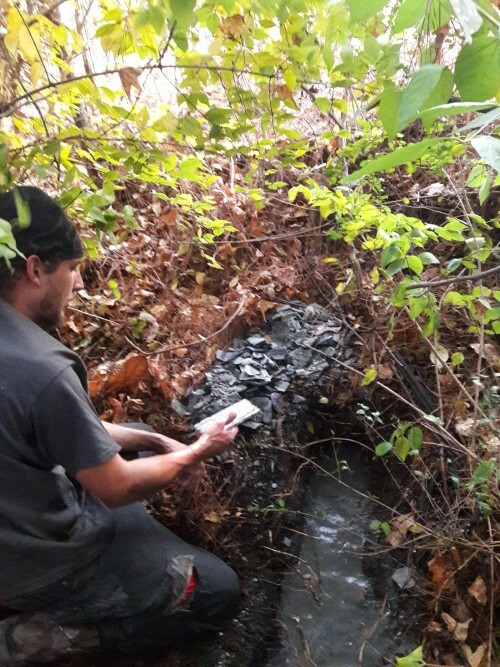 Sewer Line Services – If you have been facing bad odors, damp soggy patches in your yard caused by backed sewage, we are available daily to repair your sewer line. 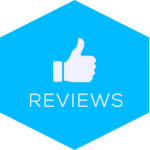 We make it a point to leave your property clean and with our built-in power washing system, we never leave a mess behind! Plumbing problems don’t always occur during what most commercial property owners might consider regular operating hours. Would you know how to handle an emergency in the early hours of the morning or in the middle of the night? Forget about the toolbox, and find an Atlanta 24 hour plumber. Why trust your systems to inexperienced hands? Call an emergency drain jetter with experience serving your area. Excellent job on our concrete patio area. Had tons of paint and stains, we weren't sure it would come out. You tuned up your equipment and it came clean so fast! See you next month. Thank you Sunburst! 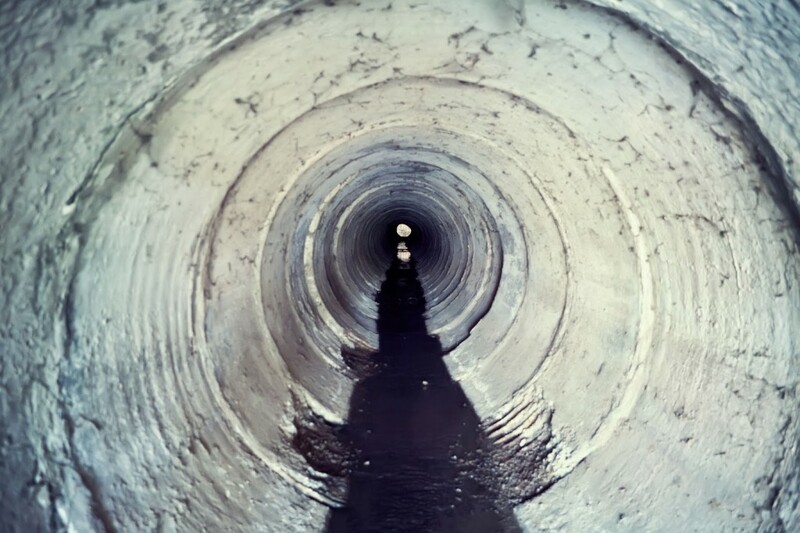 Clogged drains are more than just a nuisance; they can quickly deteriorate into emergencies that can permanently damage your commercial property, eventually costing you thousands in repairs. 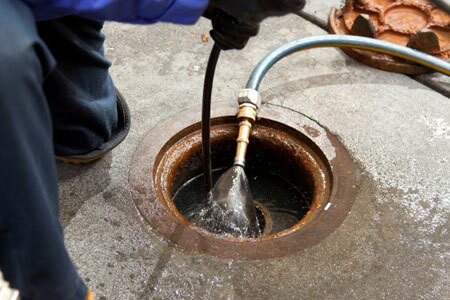 Be proactive from the first sign of a clog or compromised drain. Our emergency drain cleaning professionals are always on call, and our experts will share industry tips on maintaining your systems to avoid corrosion and other threats that can result in disaster for your pipes.